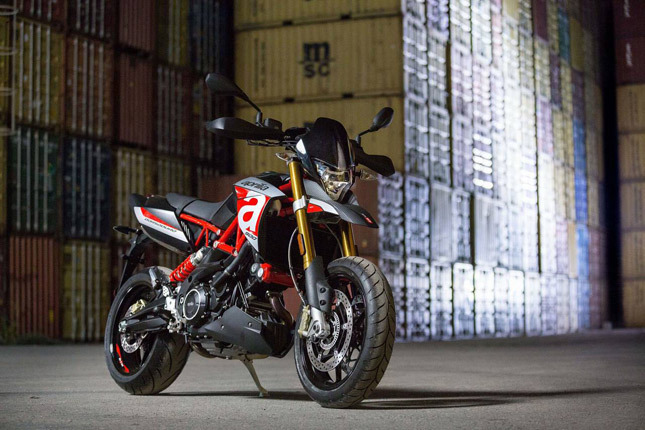 The Italian motorcycle brand Aprilia has introduced two new models in their Indian product lineup- Dorsoduro 900 and Shiver 900. 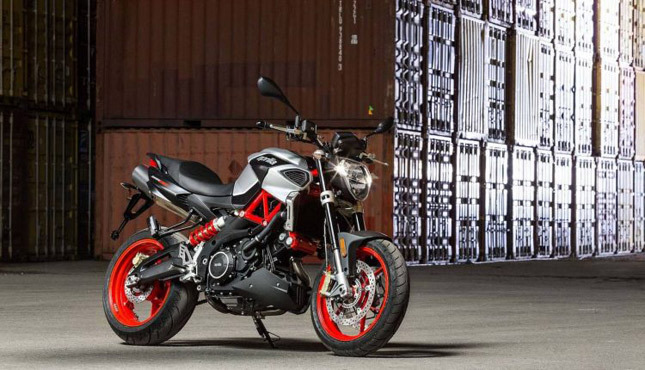 Both bikes are going to lock horns with the Ducati Hypermotard and Ducati Monster simultaneously. 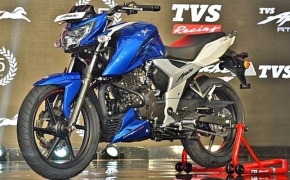 The new Aprilia Dorsoduro 900 and Shiver 900 are featured with brand new 900cc V-twin engine which is around 150cc bigger than the previously used motor on the same model sold in the international market. The 2017 Aprilia Dorsoduro 900 is equipped with 896cc V-Twin engine extracting 95 HP of power at 8750 Rpm and 90 Nm of torque at 6600 Rpm. 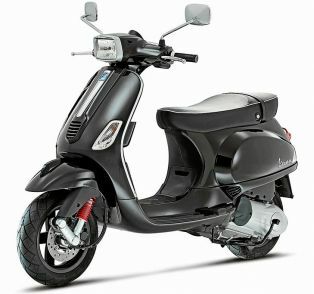 The perfect motorad is also equipped with steel trellis frame coupled with aluminum sub frame. Features like Dual Channel ABS, Traction control and Ride By Wire comes standard on both Dorsoduro 900 and Shiver 900. The naked Aprilia Shiver 900 is also equipped with same motor along with other electronic package as featured on Dorsoduro 900. The Aprilia Shiver 900 is priced at Rs 11.99 Lakhs whereas Dorsoduro 900 comes with price tag of Rs 12.50 Lakhs (Ex-Showroom, Pune). 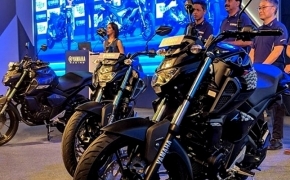 Bookings have already been started and the bikes will be available at the exclusive Motoplex showrooms at Pune, Chennai, Kochi, Bangalore, and Hyderabad.